Summary: God promises that this fallen, sin-infested creation will end. He warns evildoers and threatens those who reject Him with everlasting punishment. 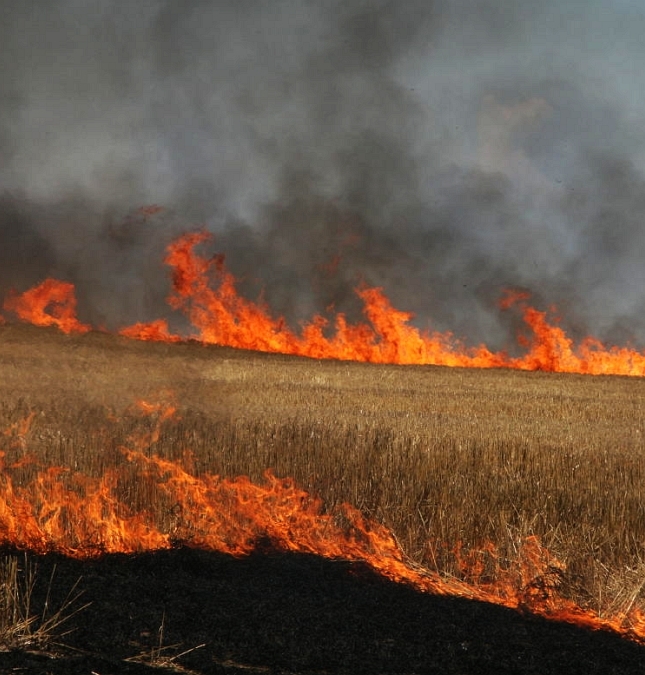 He compares his judgment with a fierce blaze sweeping through dry, harvested fields. The useless stubble will be utterly consumed. However, for those who believe in Him and trust in Him, He promises forgiveness of sins, life, and salvation through Jesus Christ. The Son who healed the blind, deaf, and lame will raise us up healed and whole. Sin-sickness and all its physical, emotional, and mental symptoms will be cured. Jesus took our sins’ punishment upon Himself that He might clothe us in His righteousness. Through Malachi, the Lord contrasts His wrath at the impenitent with His tender mercy for stricken sinners who trust in His grace. On the Last Day, He will raise us up to health and wholeness and in joy we will join all the redeemed “leaping like calves from the stall” in celebration of lives of never-ending bliss in the New Creation. Text: “For behold, the day is coming, burning like an oven, when all the arrogant and all evildoers will be stubble. The day that is coming shall set them ablaze, says the Lord of hosts, so that it will leave them neither root nor branch. “But for you who fear my name, the sun of righteousness shall rise with healing in its wings. 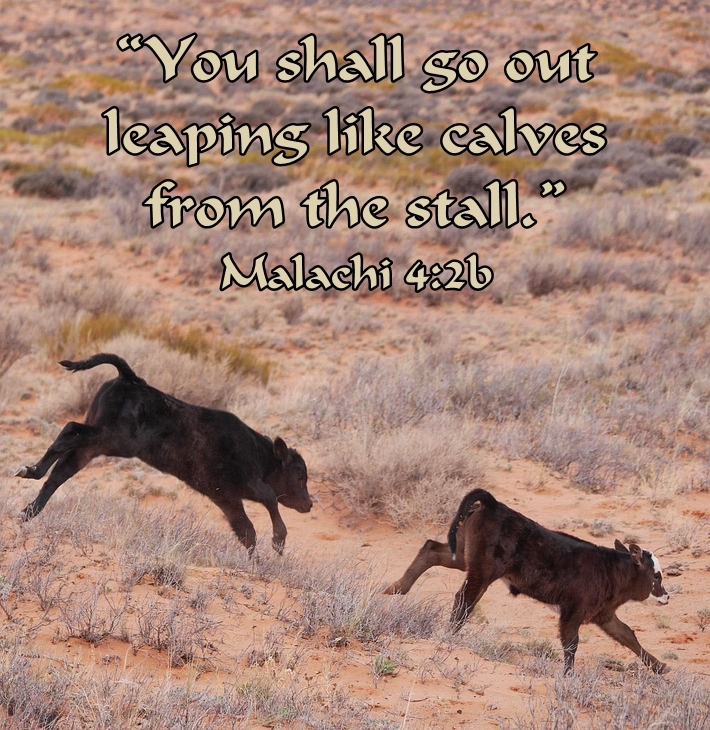 You shall go out leaping like calves from the stall. And you shall tread down the wicked, for they will be ashes under the soles of your feet, on the day when I act, says the Lord of hosts. “Remember the law of my servant Moses, the statutes and rules that I commanded him at Horeb for all Israel. Audio: Click to hear the MP3 of Final Warning, Final Rest, preached to the saints at St. John Evangelical Lutheran Church, Farley, Missouri.